Lovely pair of Focal Kanta No. 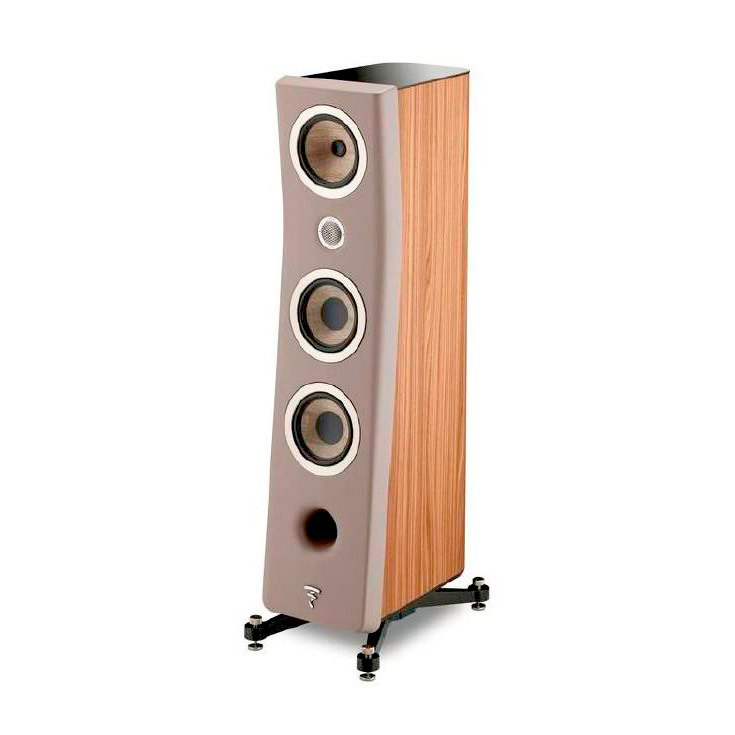 2 floorstanding speakers in walnut finish. Demo pair, includes all original cartons packing etc. Local sale preferred, but we can arrange shipping via motor freight at extra cost.